Javier is a Mexican artist with a degree in Acting from the University of British Columbia and he is very happy to call Vancouver his second home. 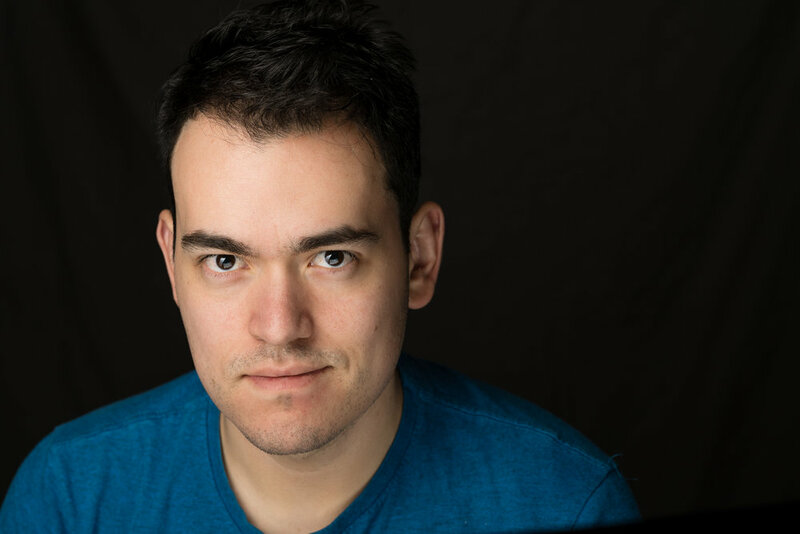 Javier has a deep love for all-things-theatre and while he prefers to be on stage, he has been involved as a sound designer and stage manager over the years, as well as a theatre photographer. He is very grateful to all the amazing people he's met since his arrival in 2010 and hopes to keep on doing so and to meet ever more incredible individuals in this community so for a long long time. Javier would like to thank his friends and family back home, who are always behind his crazy adventures and of course to all the incredible people he has been fortunate enough to make connections with here in Vancouver. Last but not least, he hopes for all of you to go out and enjoy the pleasure of theatre and art in this city! The theatre scene can be very strong here in Vancouver and there are a lot of voices who need and deserve to be heard in this beautiful Country.